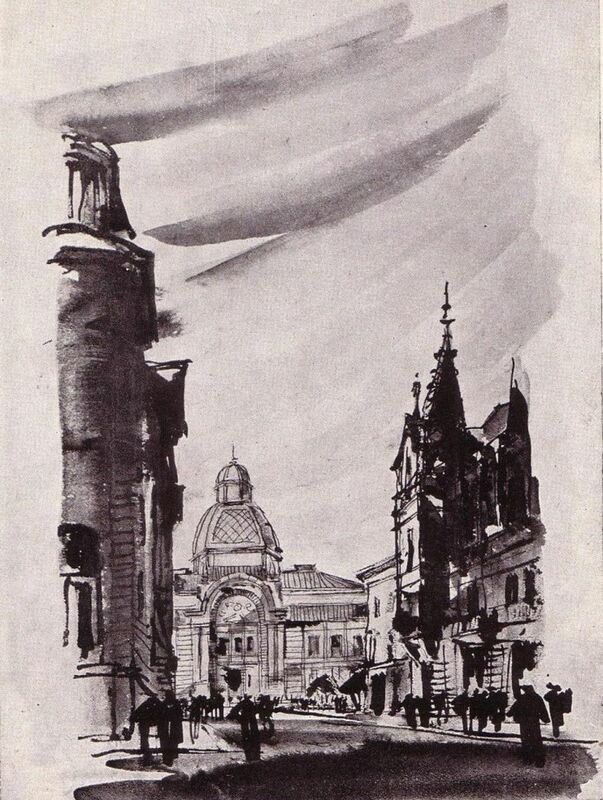 “With God’s faith and will all come together. 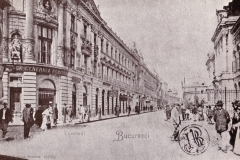 Caru’ cu bere is definitely a symbol of Bucharest, the capital city of Romania, but the people who started this story came from beyond the Carpathian mountains, from Transylvania. 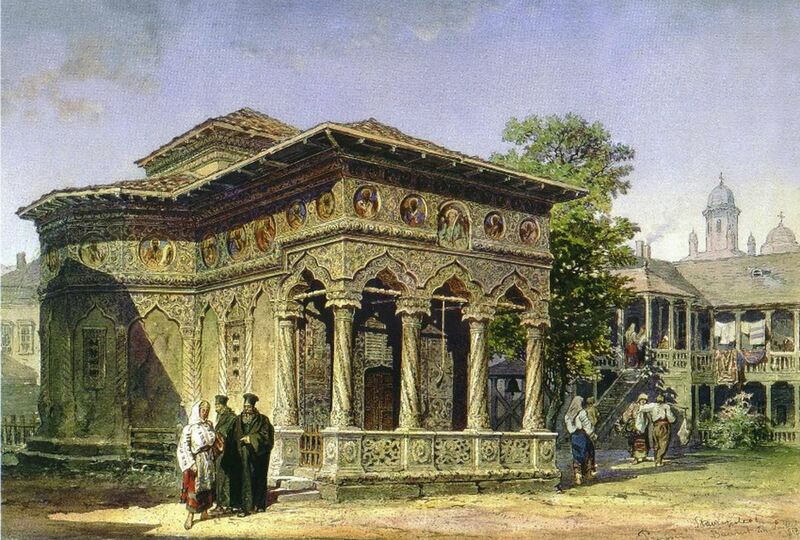 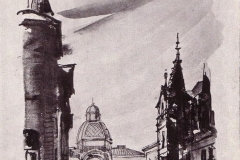 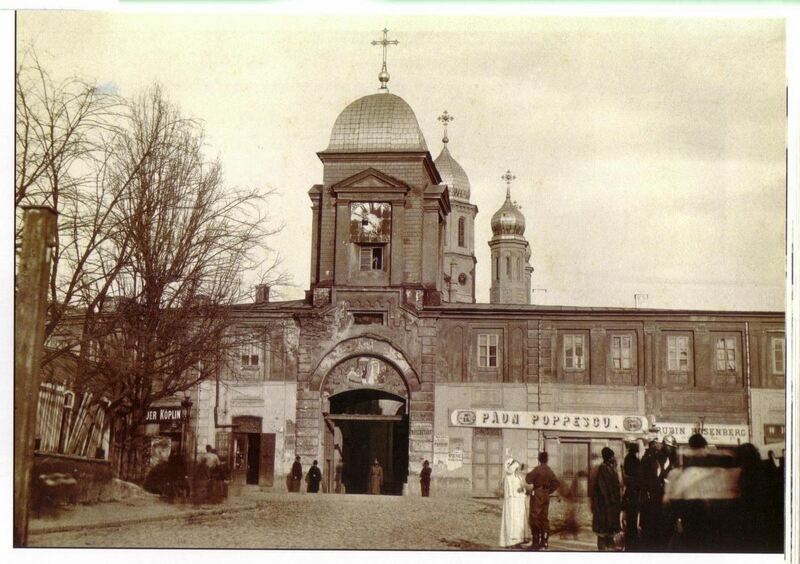 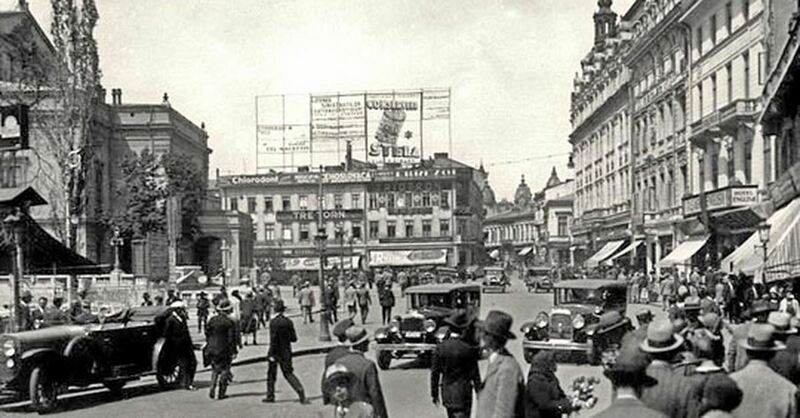 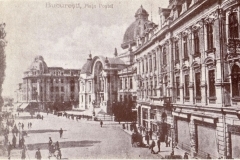 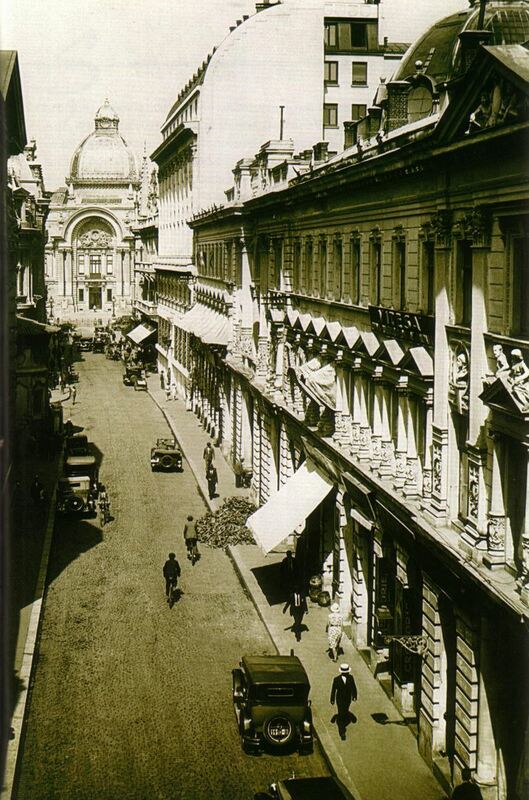 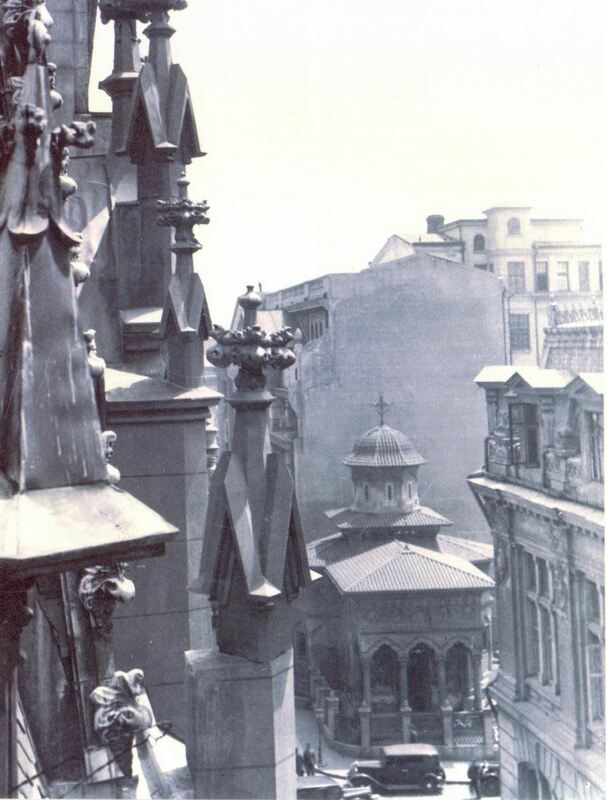 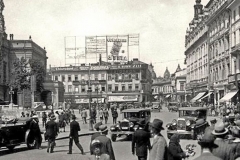 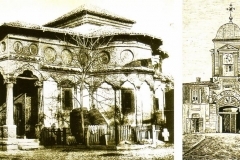 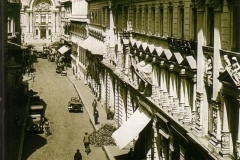 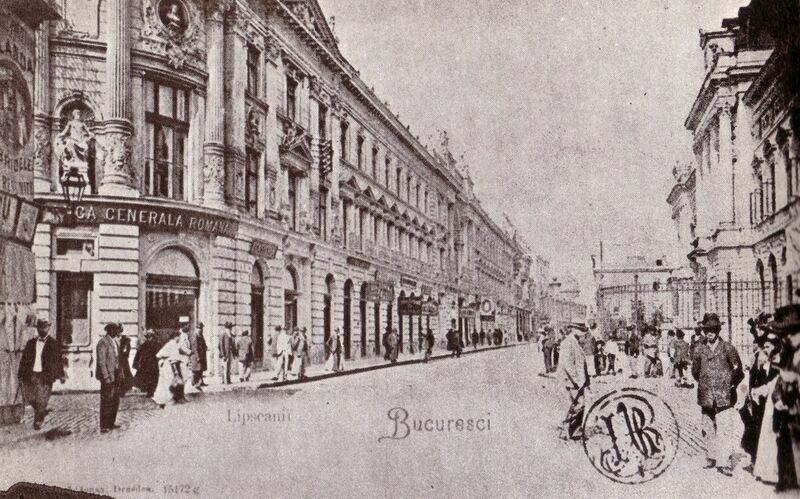 In the year of 1879, on Calea Victoriei (The road of Victory) Street, there was a brewery name La Carul cu Bere (At the beer wagon), run by Ion Cabasanu. 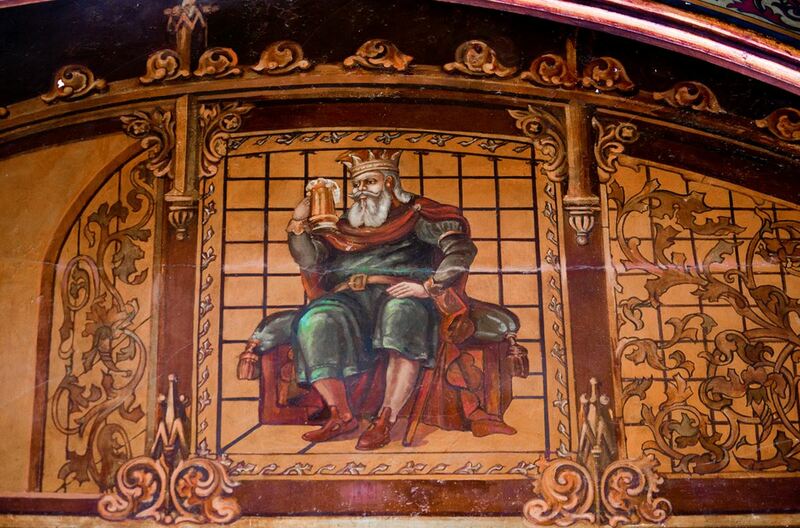 The origin of the brewery’s name is easy to guess, as the beer was brought to brewery by horse-drawn wagons. 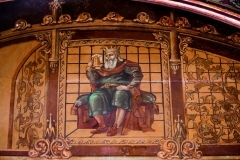 In this brewery, Ion and Gheorghe Mircea, the nephews of the owner, were practicing the art of beer craftmanship. 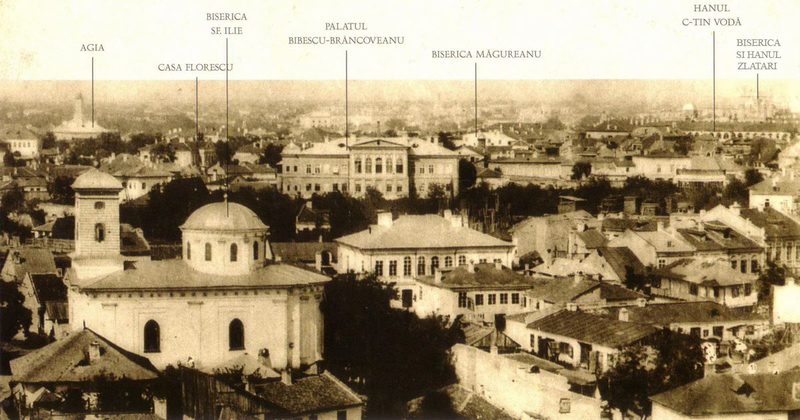 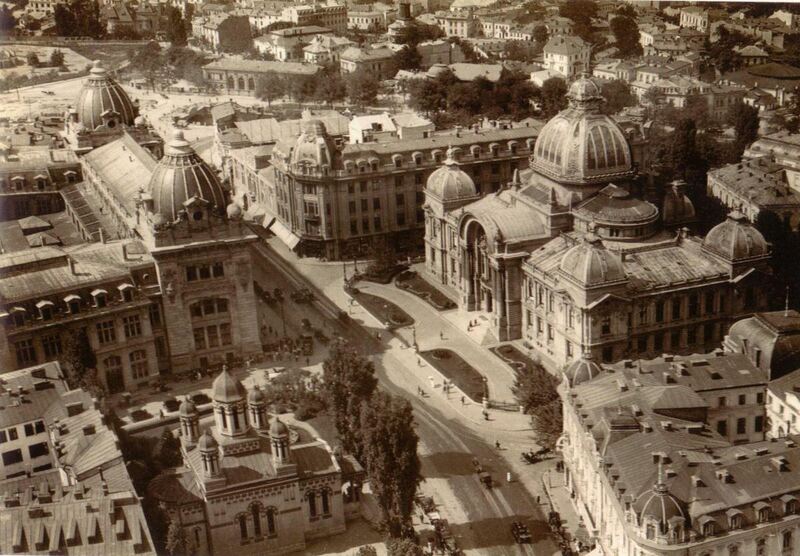 They also came to Bucharest from Transylvania, and later were joined by their younger brother, Nicolae Mircea. 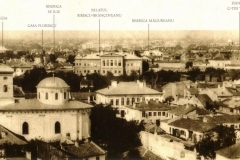 For several years, the three Mircea brothers ran several beer houses in the area of the Villacros Passage. 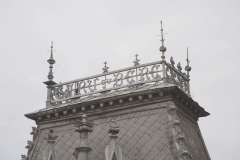 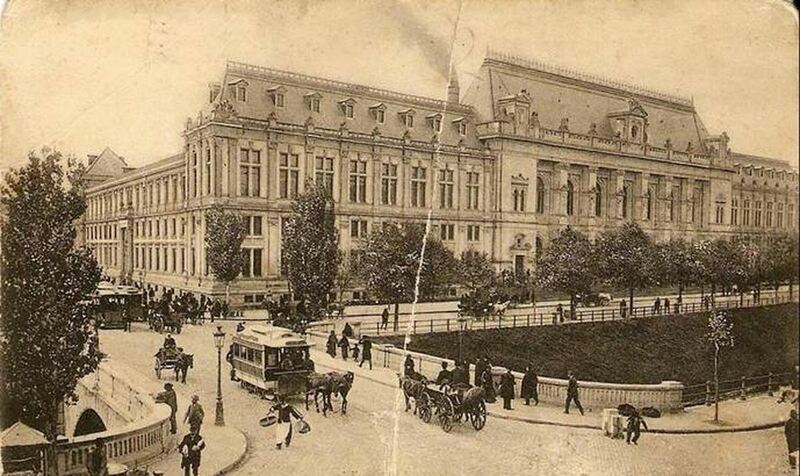 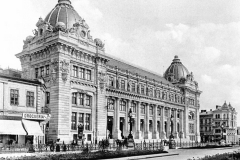 Being more daring as his older brothers, Nicolae Mircea manages to see his dream come true in 1899 (with help from a bank credit): he starts the construction of the Caru’ cu bere building, the famous Bucharest restaurant as we know it today. 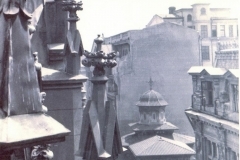 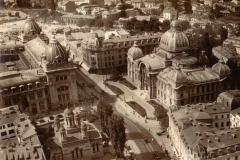 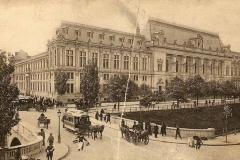 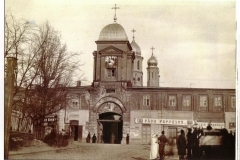 The project of the Zigfried Kofsinsky was so well put together that the owner of the building and founder of the brewery, Nicolae Mircea, received from His Majesty King Carol I of Romania the highest honors that could be granted at the time by the romanian state, namely Steaua Romaniei (The Star of Romania) and Coroana Romaniei (The Crown of Romania). 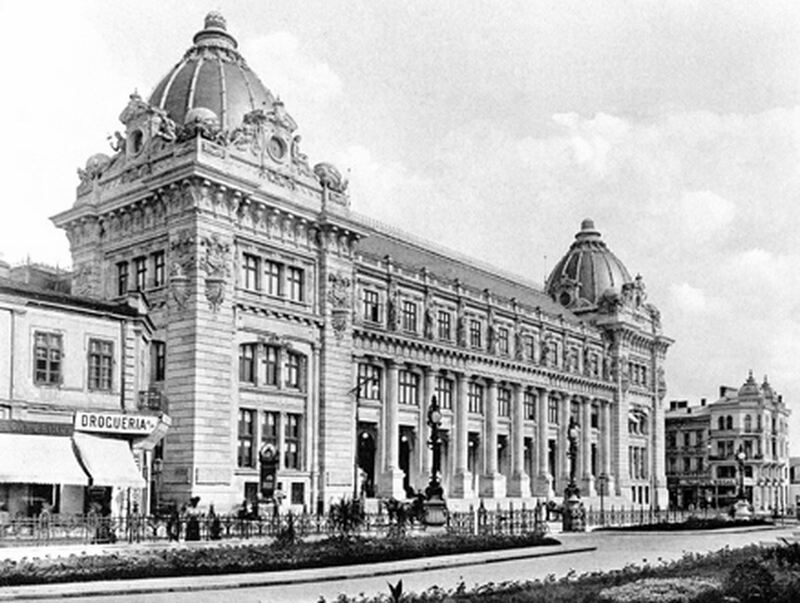 Today, the building is classified as a Historical and Architectural Monument.